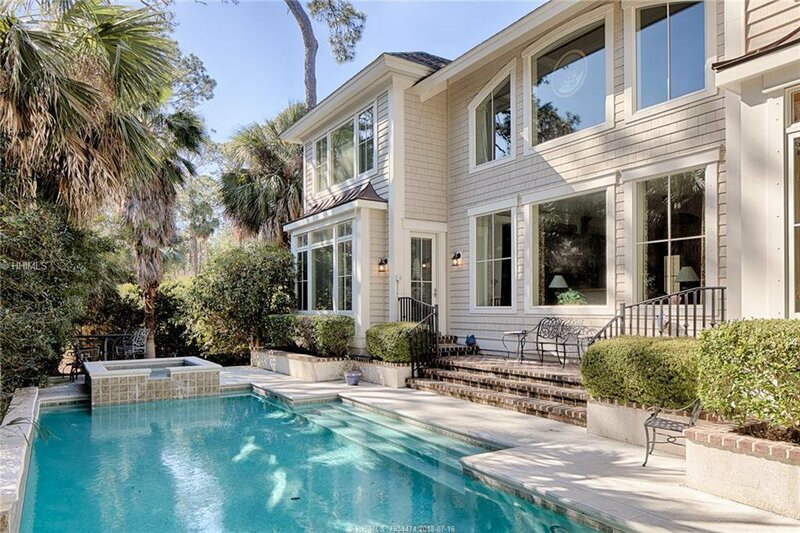 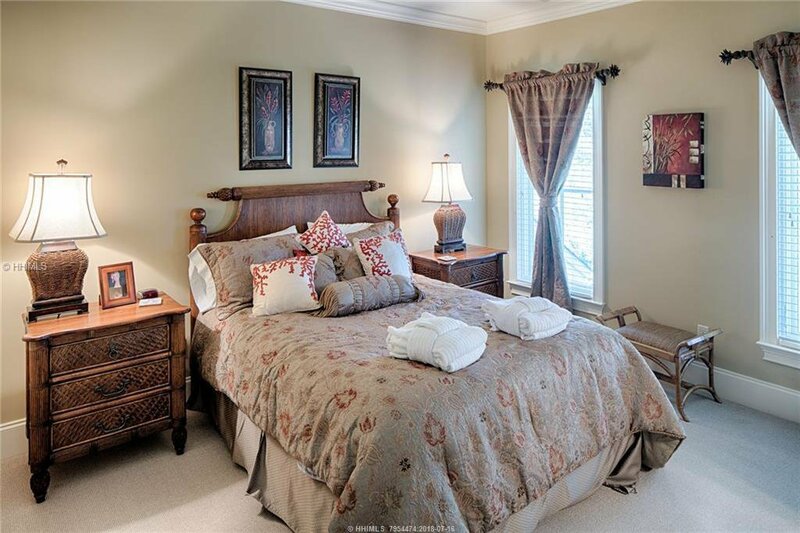 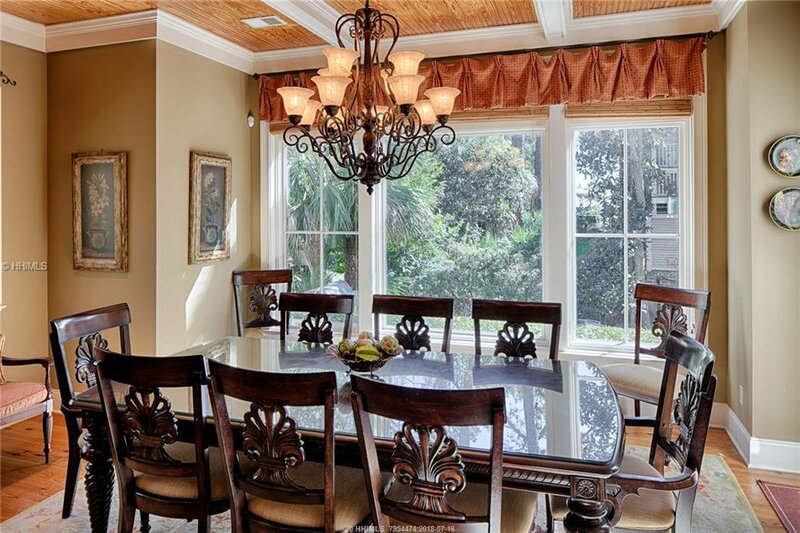 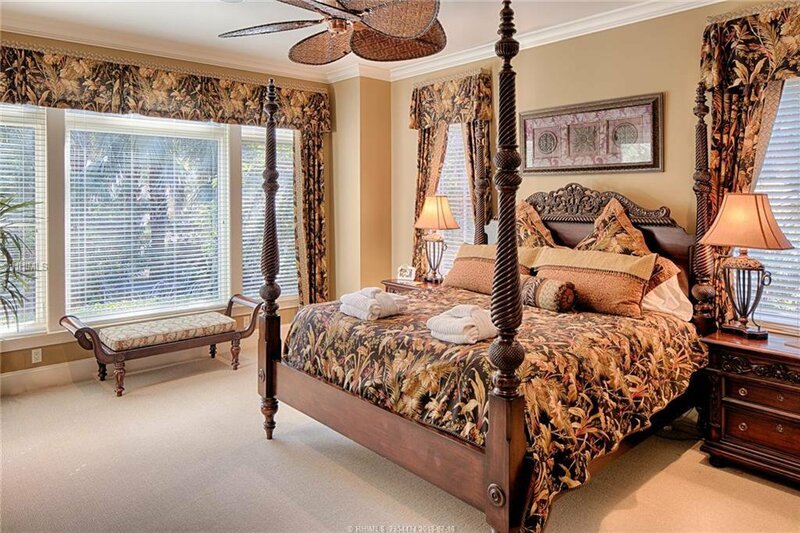 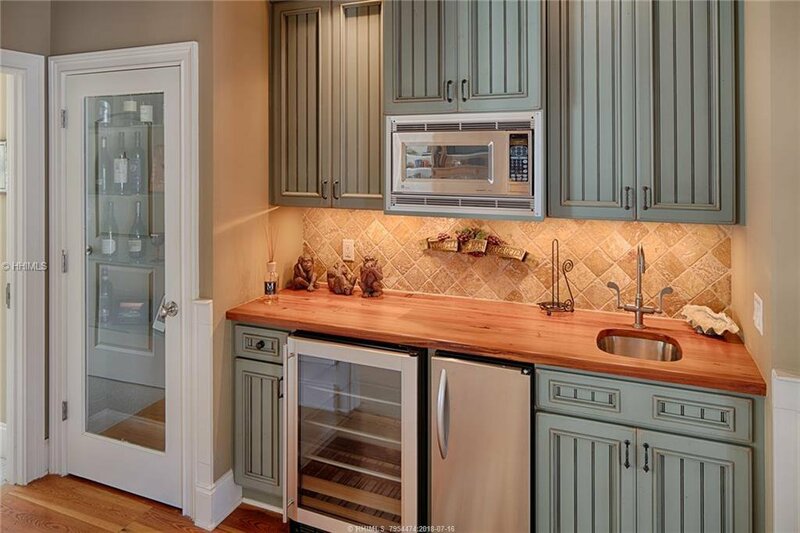 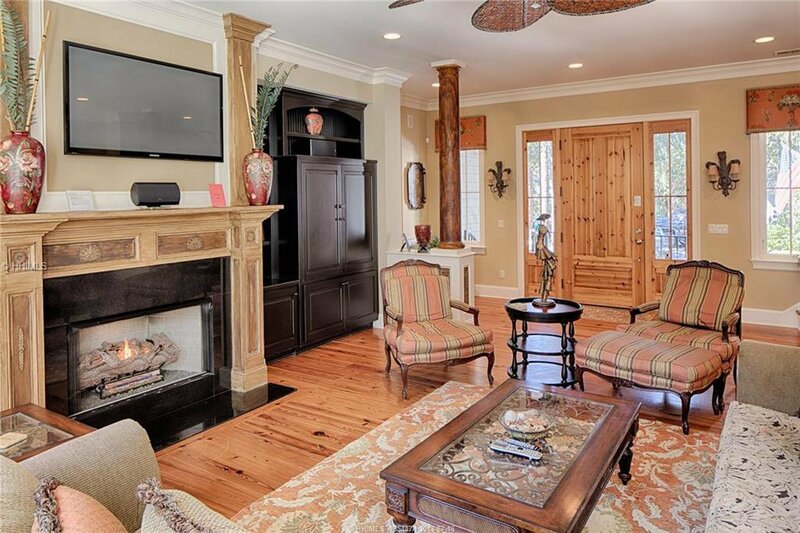 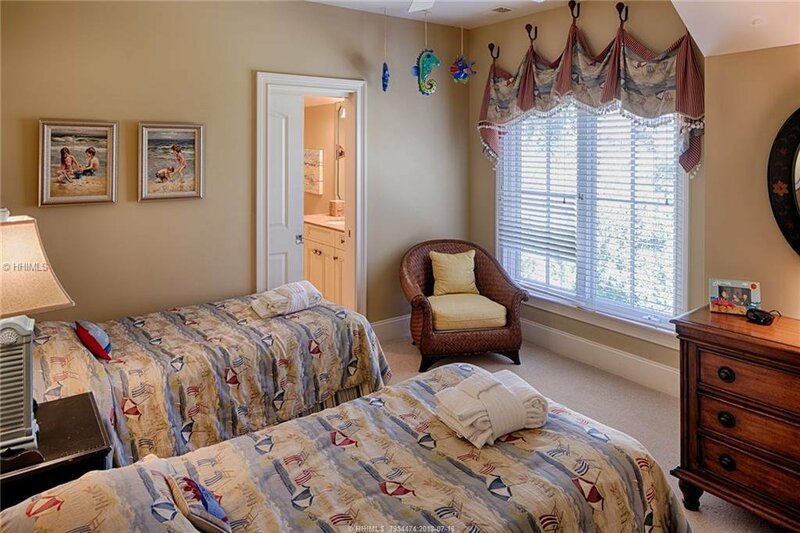 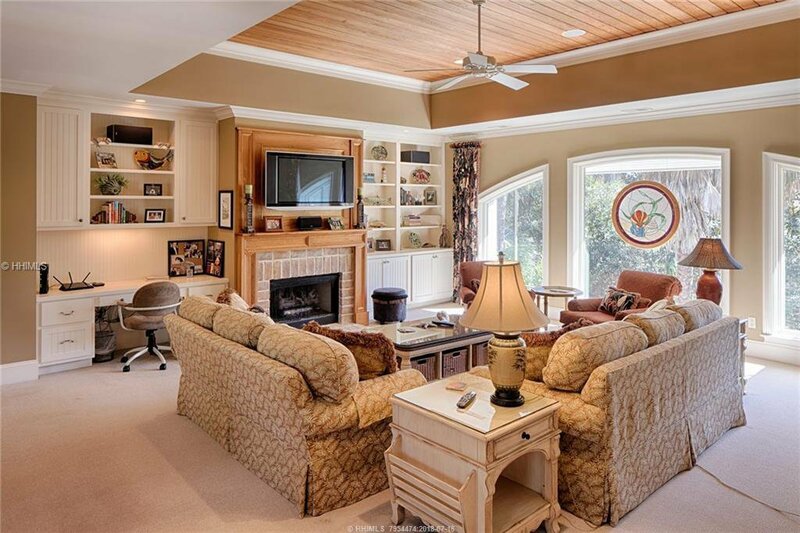 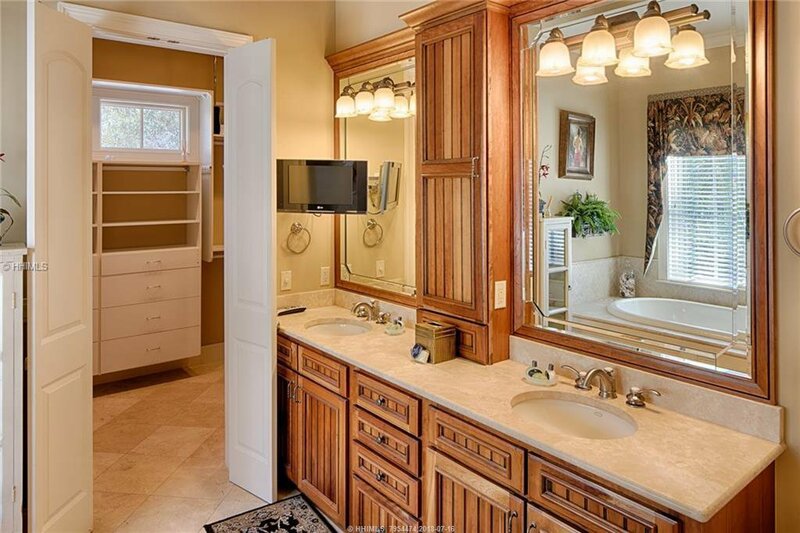 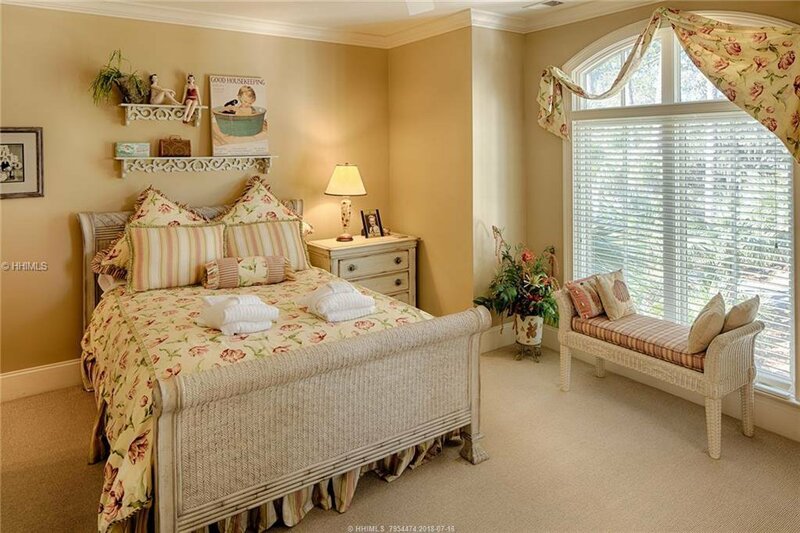 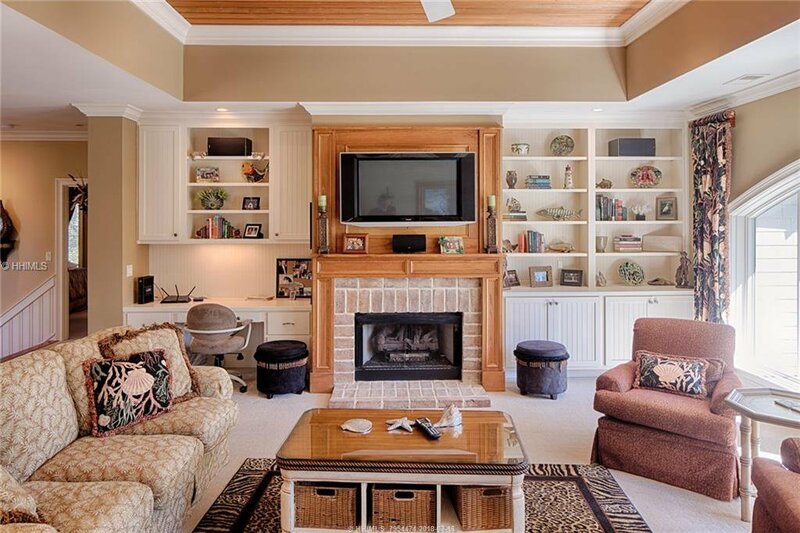 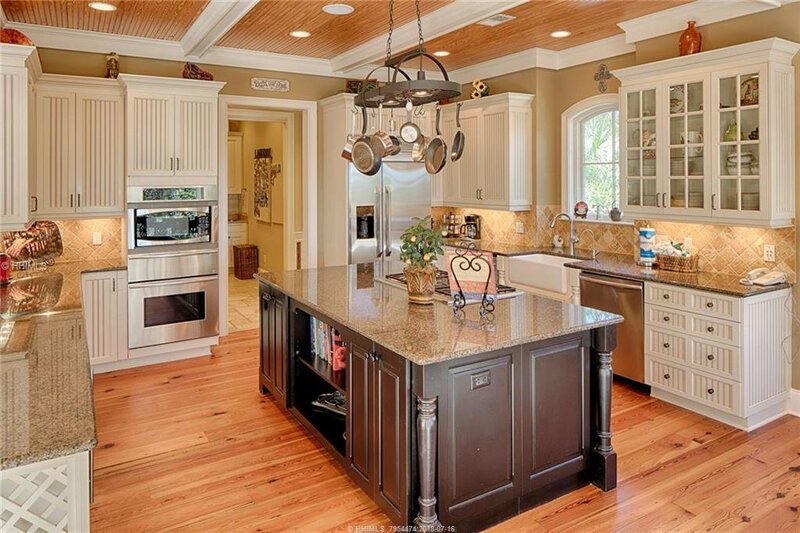 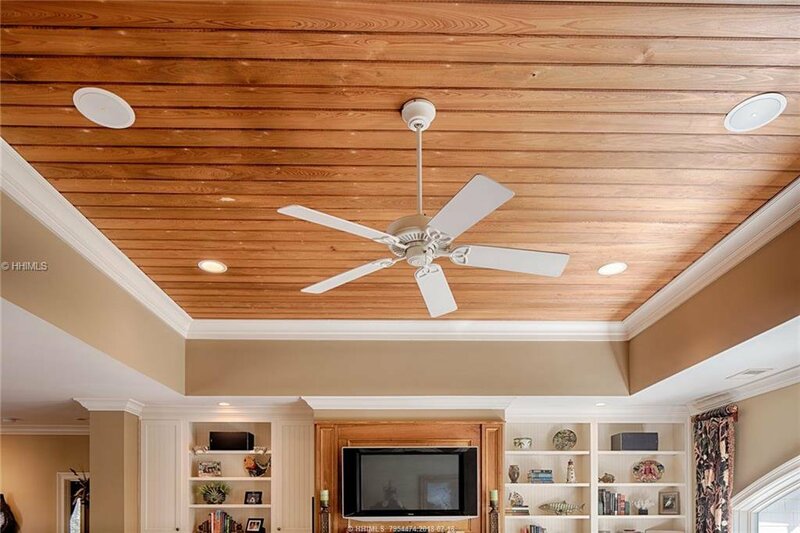 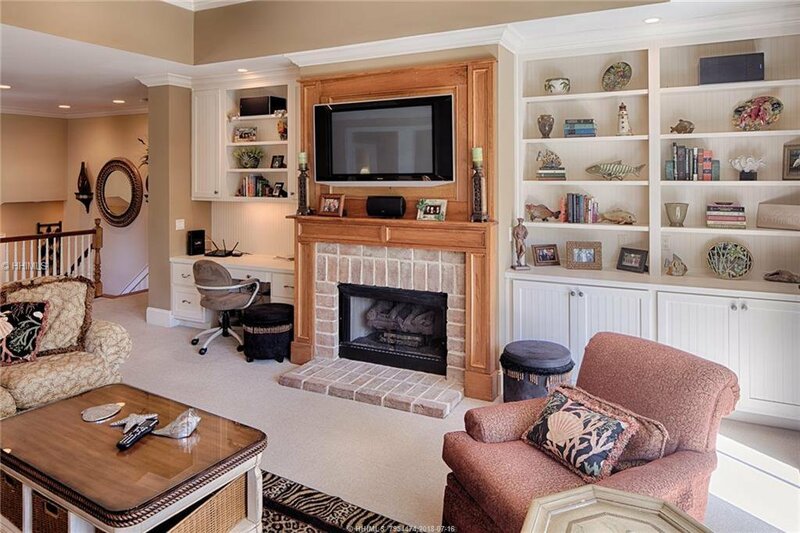 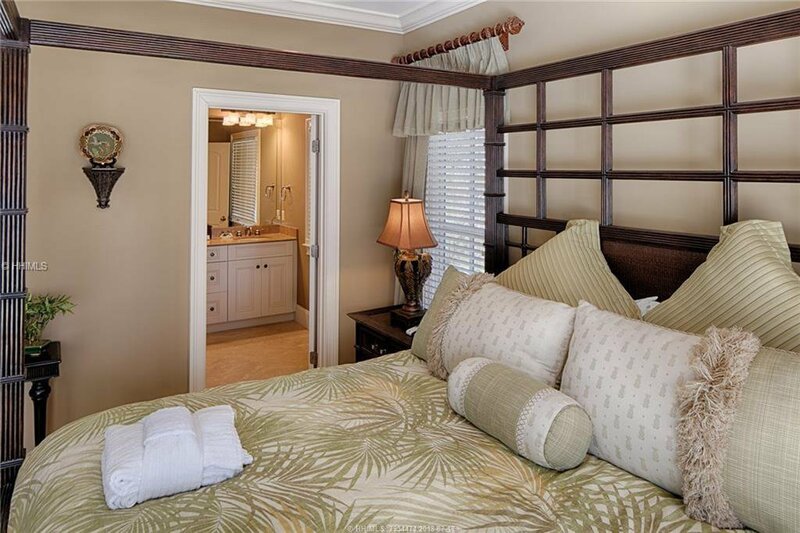 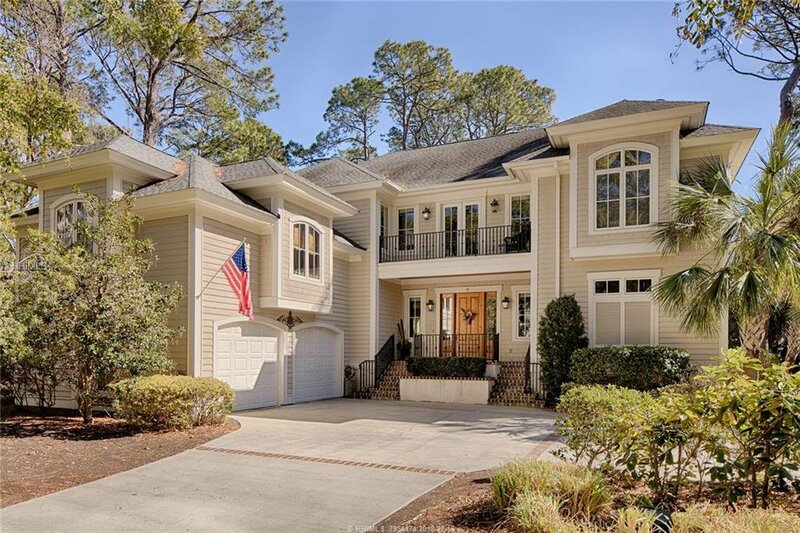 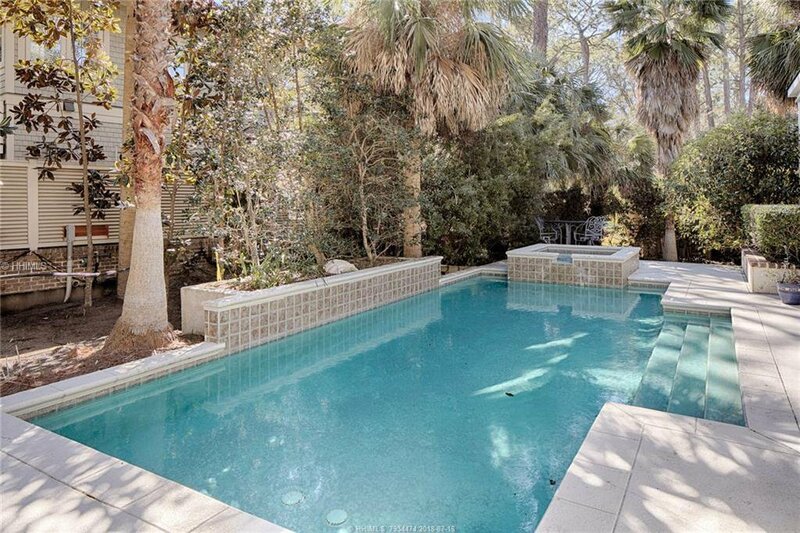 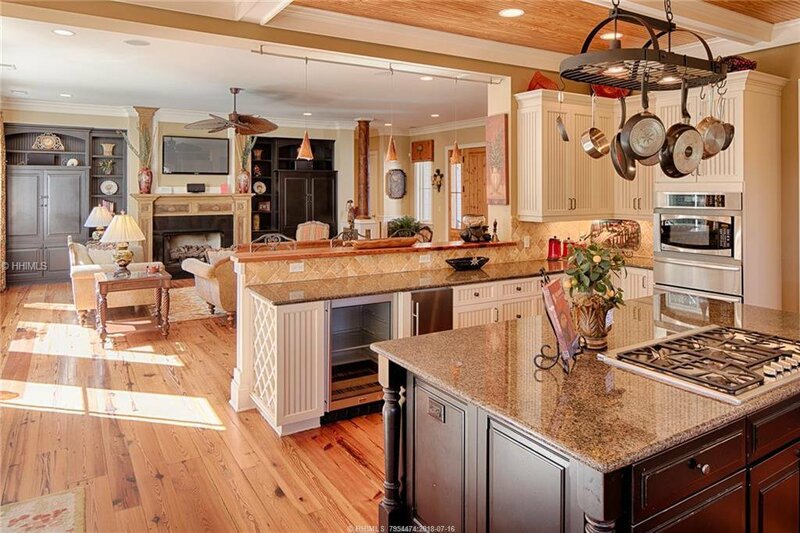 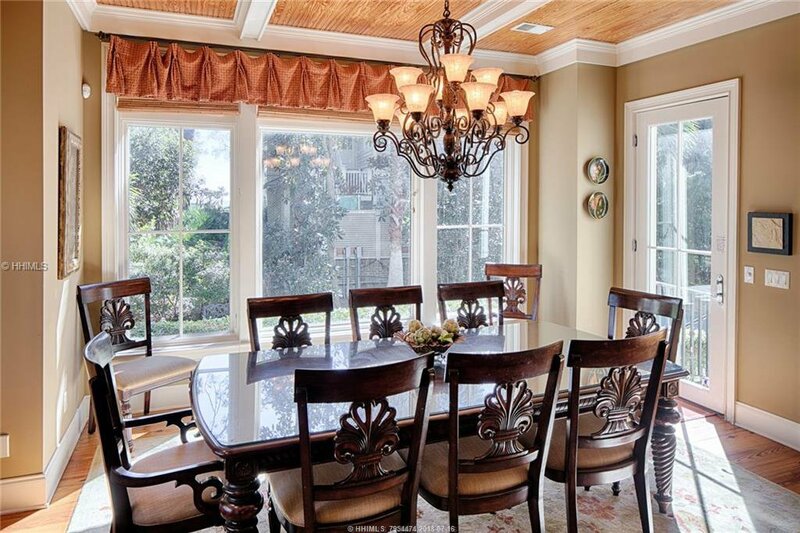 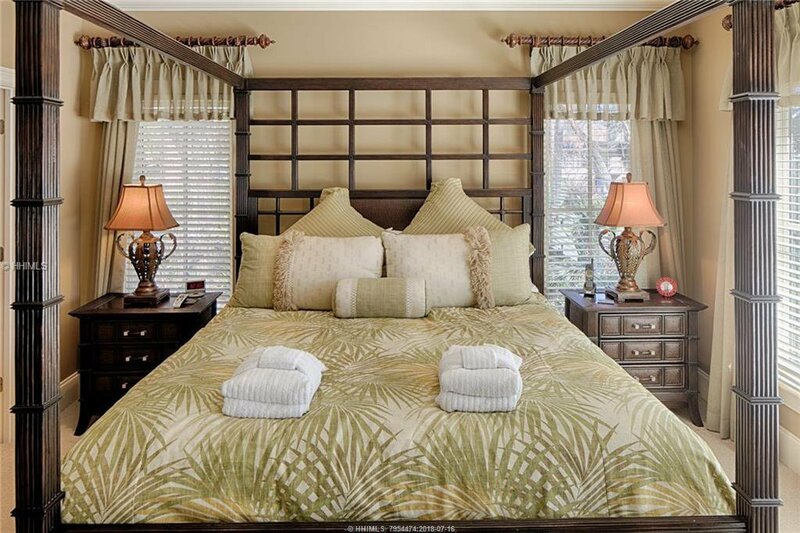 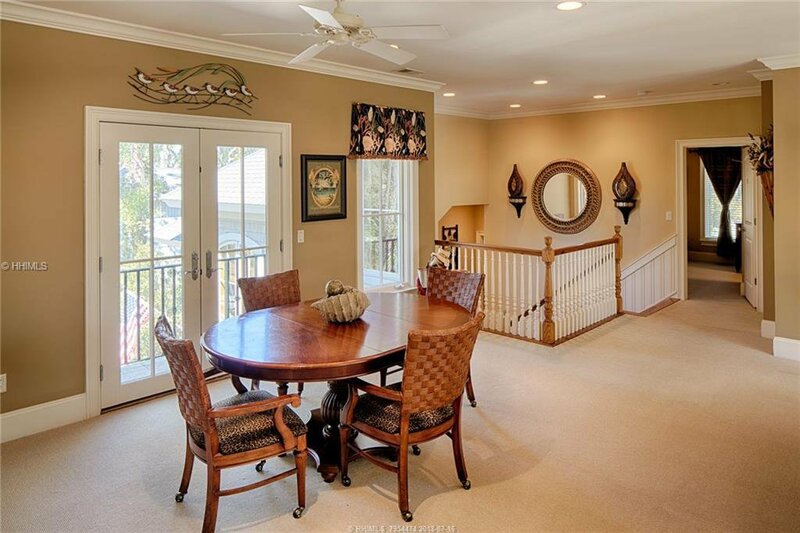 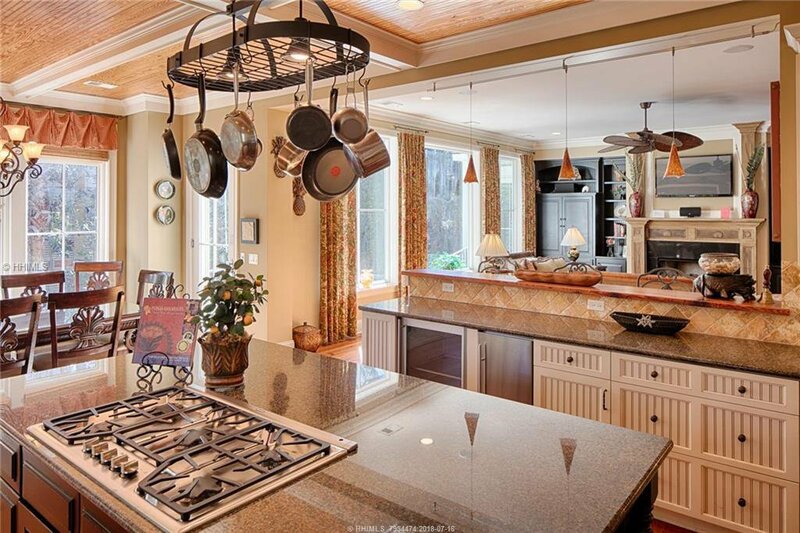 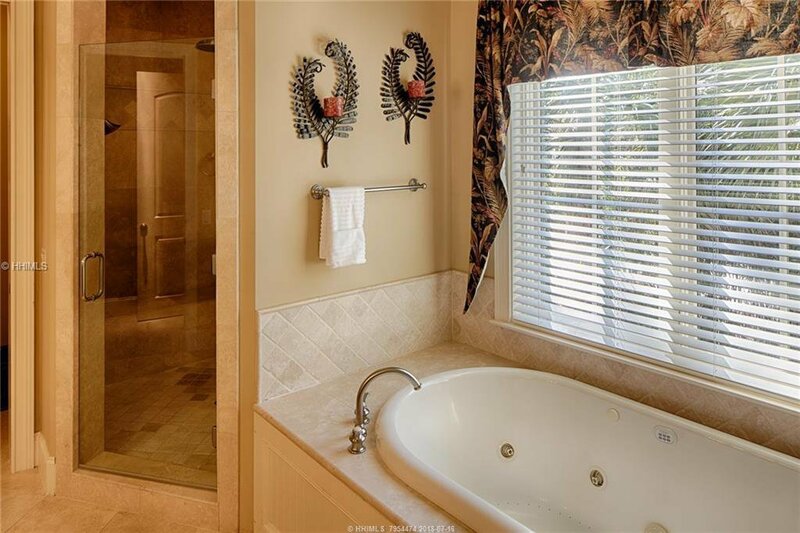 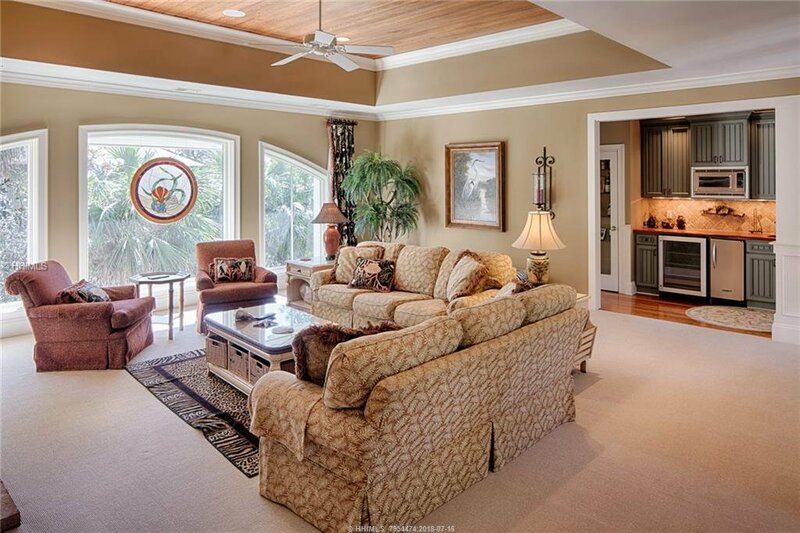 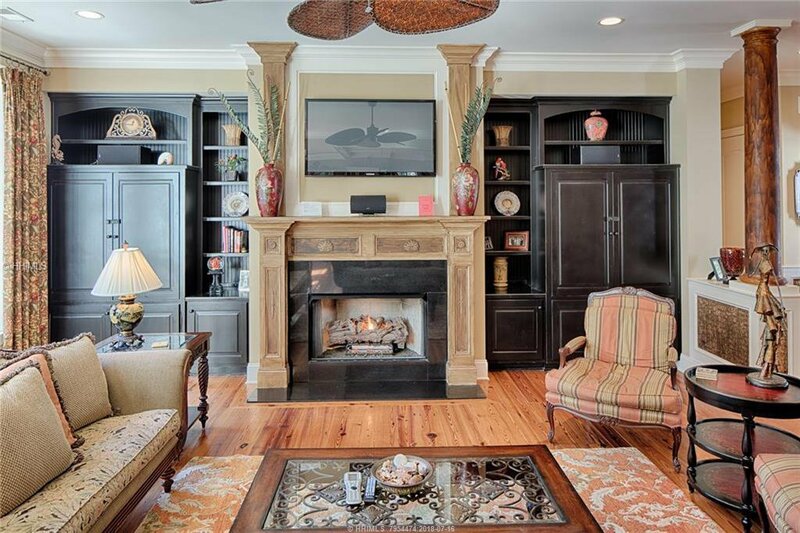 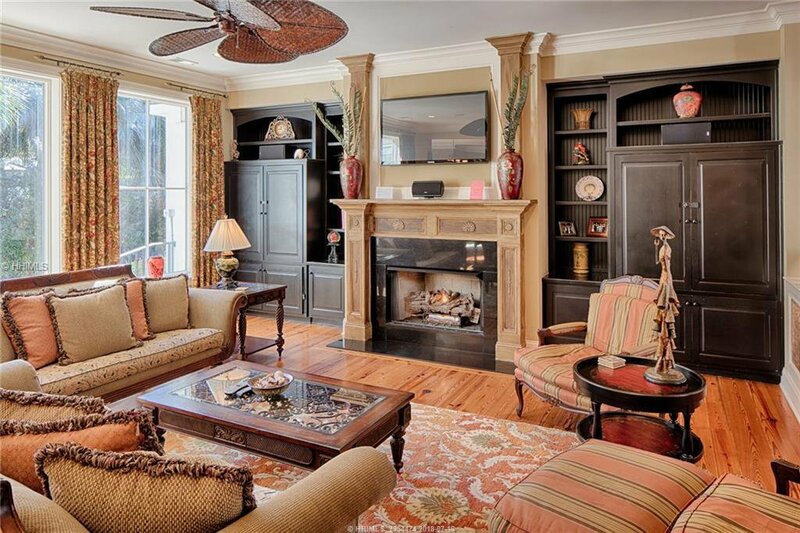 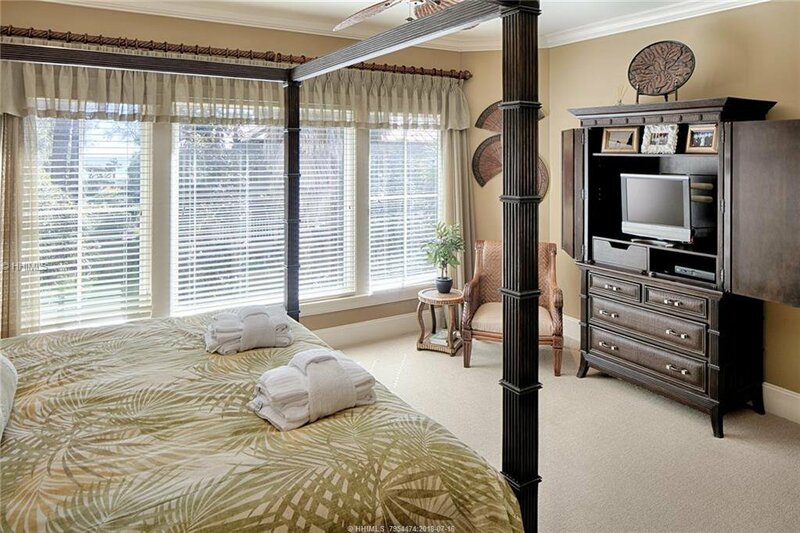 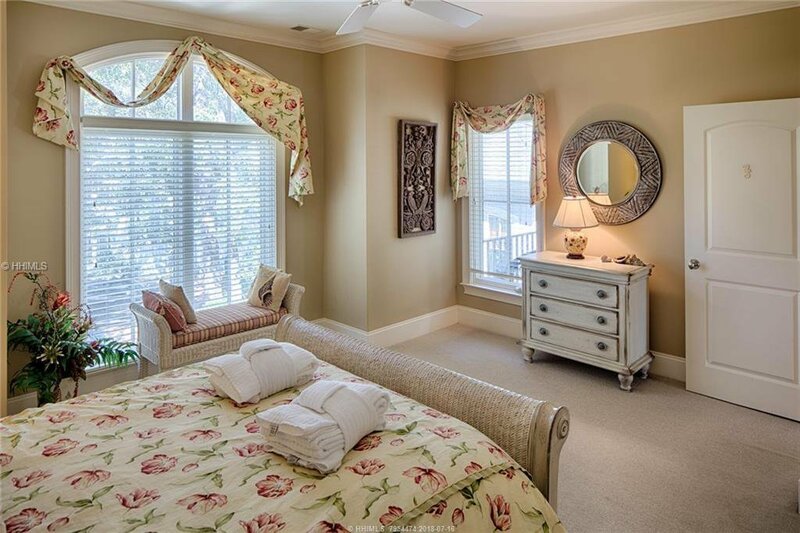 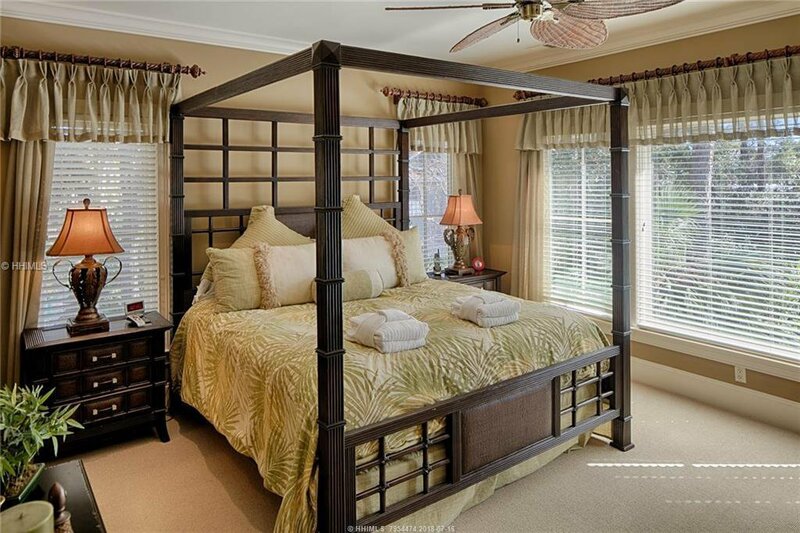 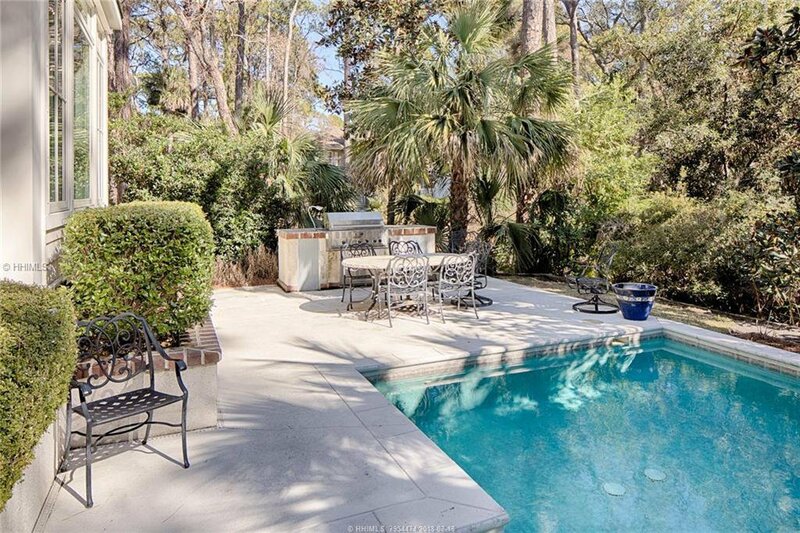 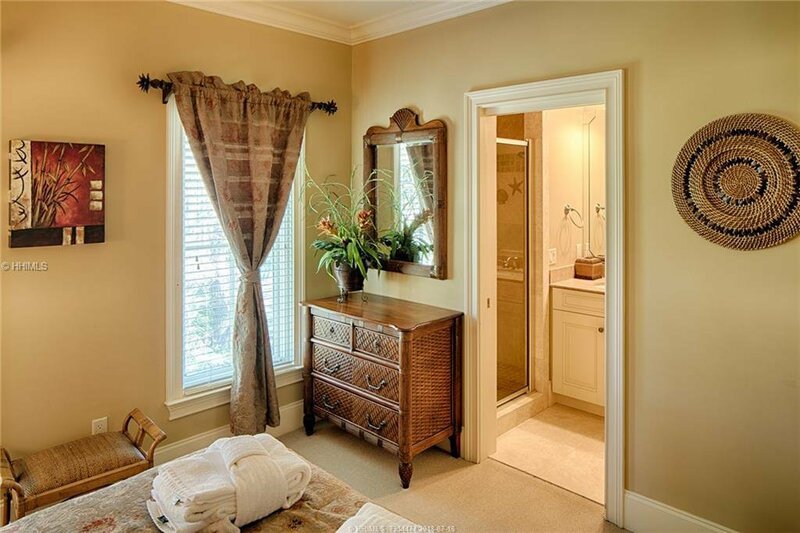 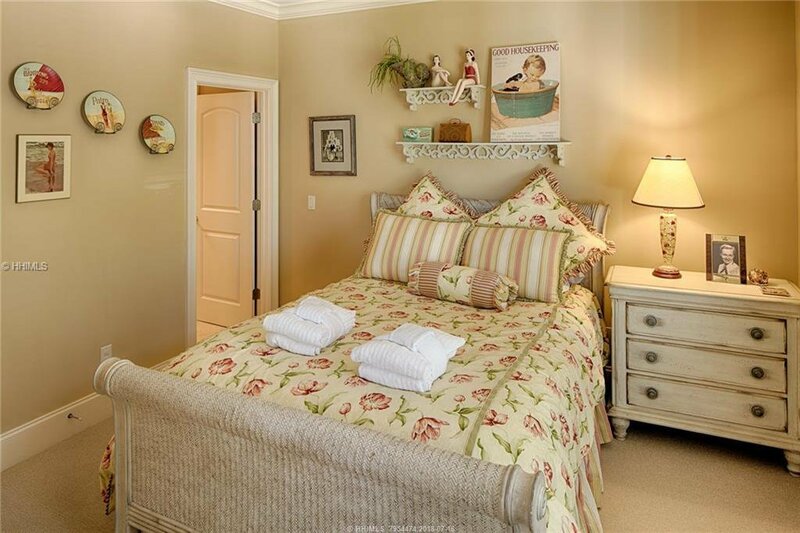 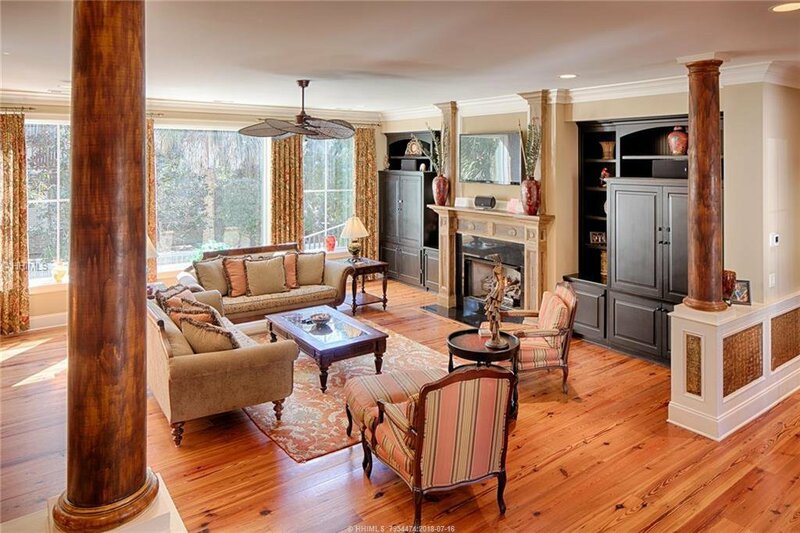 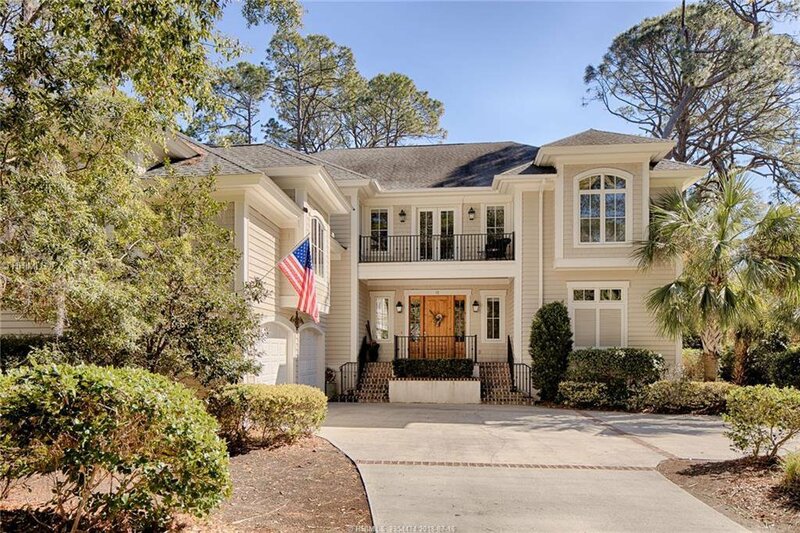 Amazing value on this 7 bedroom, 8 full bathroom Ocean Oriented Sea Pines home. 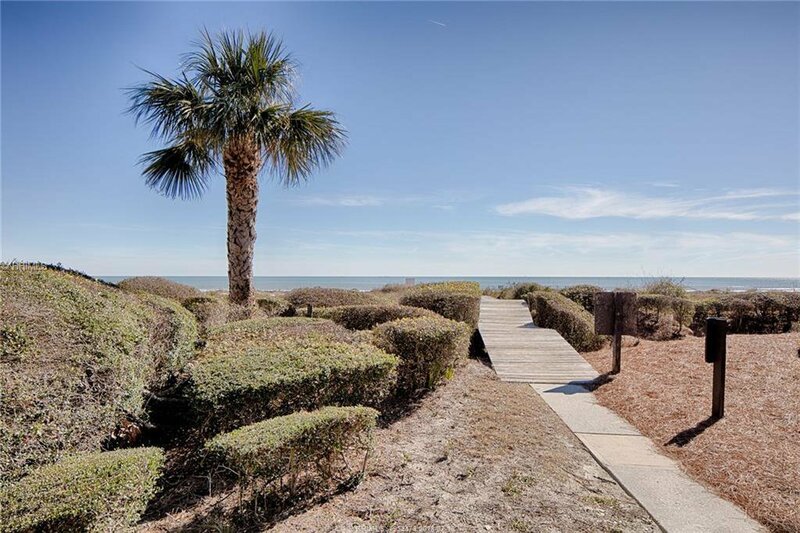 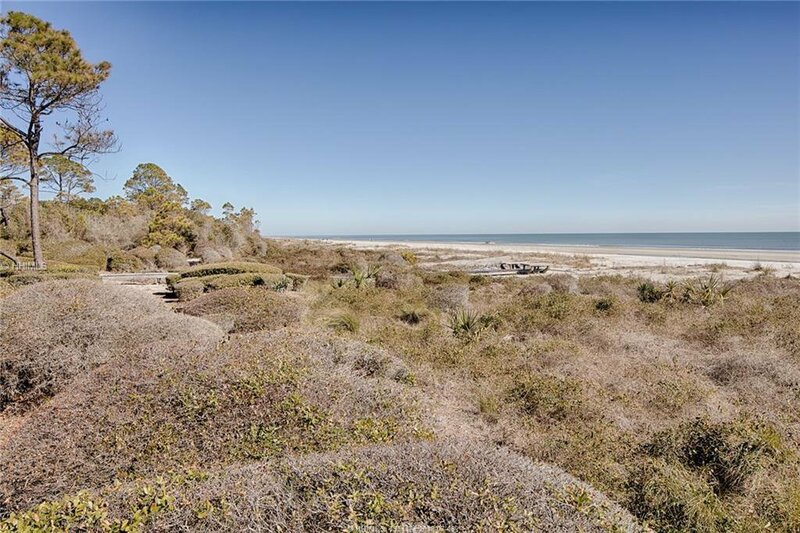 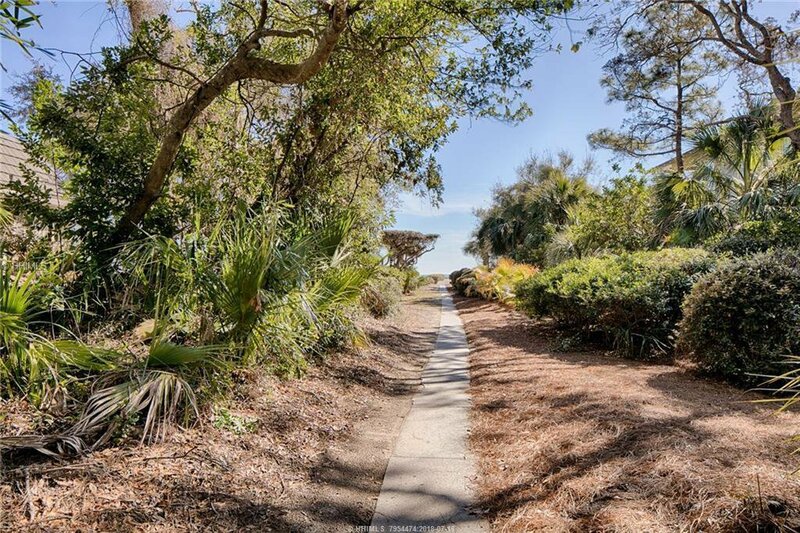 With direct ocean views from multiple rooms within the home, this third row property provides direct access to the beach path and is an easy walk to the newly rebuilt Sea Pines Beach Club. 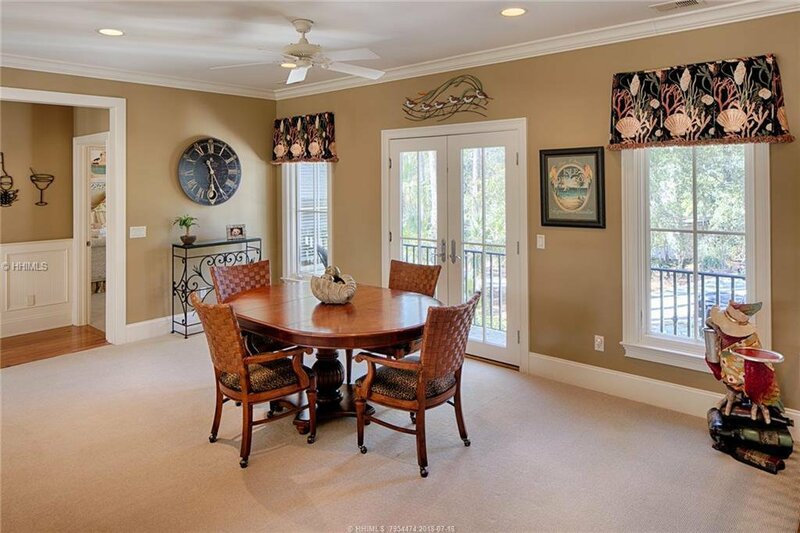 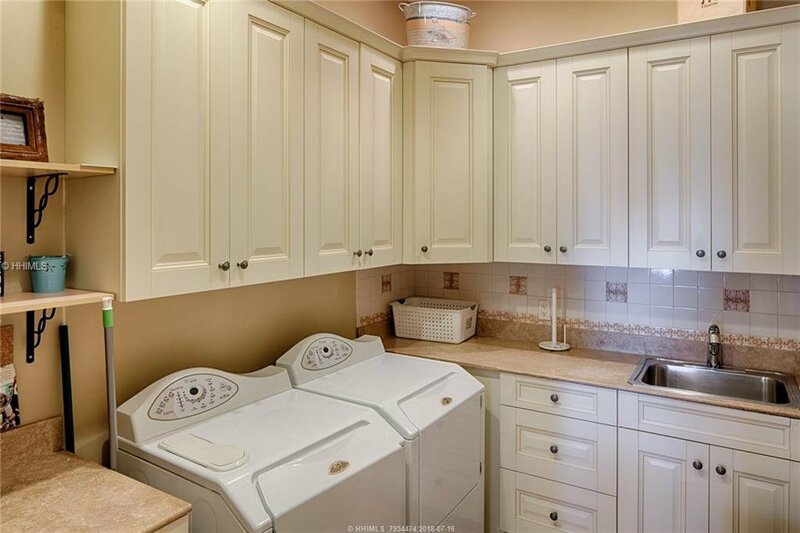 An excellent location, with an excellent rental history, the home has been immaculately maintained in nearly perfect condition and is being sold entirely furnished. 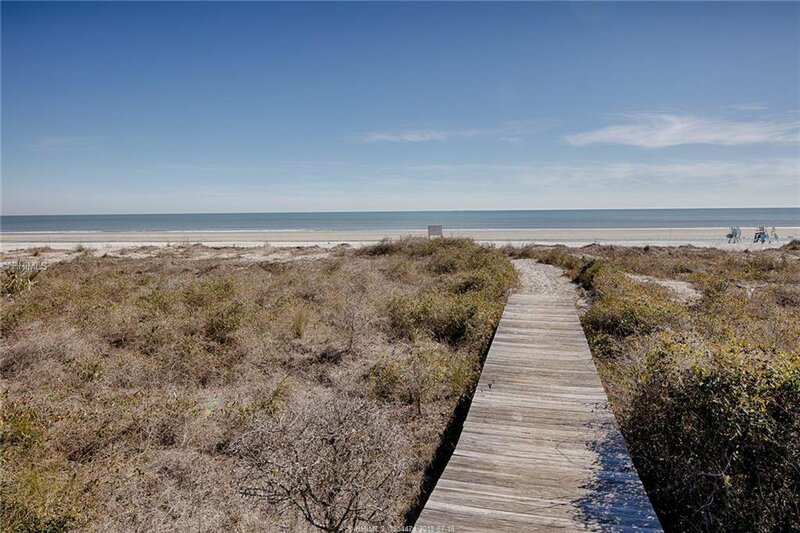 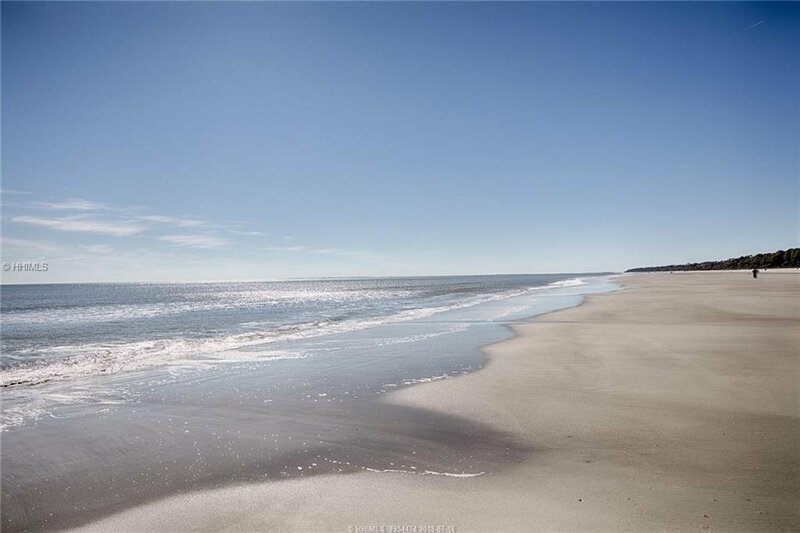 Come discover why Hilton Head Island is consistently ranked as the #1 Vacation Island on the East Coast.